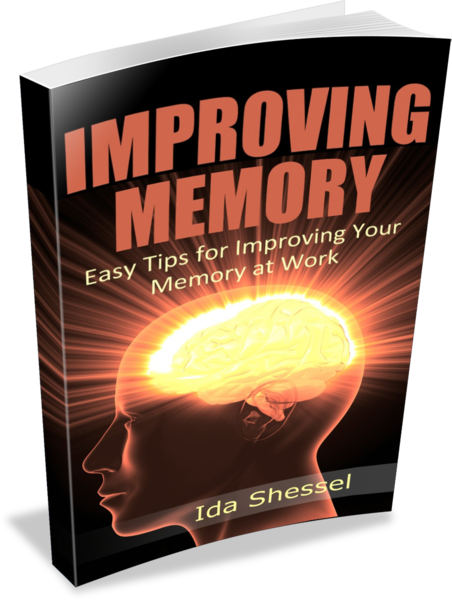 I’m always on the lookout for a new memory game to add a little variety to your brain training. Today I found one on BrainMetrix.com. Once you click on the link below and scroll down the page, you’ll come to a set of purple rectangles. When you click “go”, the computer briefly changes one of the purple rectangles into a yellow rectangle. In level 2, two rectangles change, in level 3 three rectangles change, and so on. Sometimes, the same rectangle flashes yellow more than once.